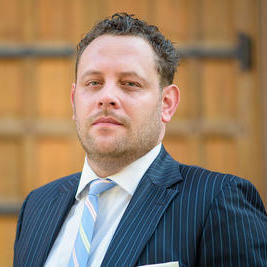 Nathan Lewis is an attorney at law with more than 13 years of experience. 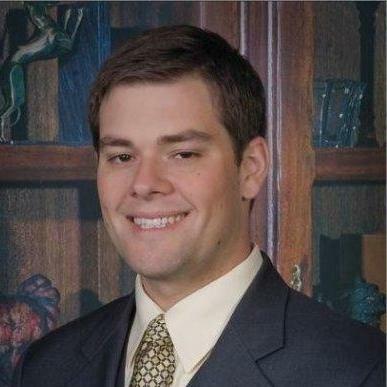 He is licensed to practice law in Ohio and is also a member of the Ohio Patent Bar. 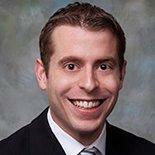 Nathan received his Juris Doctor degree in law after he graduated from the Ohio State University Moritz College of Law. 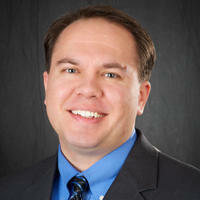 He specializes in patents, as well as in trademark and copyright law. 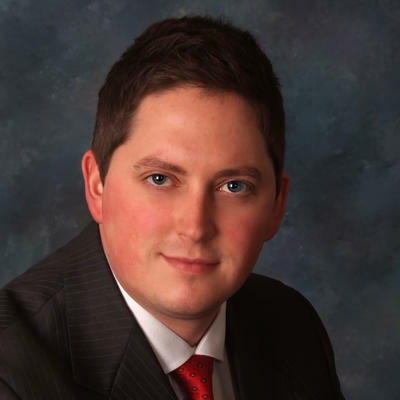 Nathan has been serving as a partner at Medley, Behrens & Lewis, LLC, since October 2011. 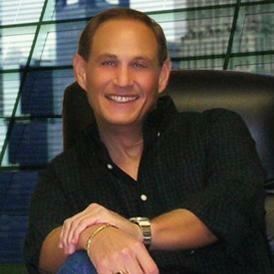 "Recently, my small entrepreneurial firm was trying to license pending IP. The much larger potential acquirer had a team of lawyers questi..."
Why use UpCounsel to hire a Medina Contract Attorney? The Medina contract attorneys & lawyers on UpCounsel are dedicated to helping businesses save time, money, and peace of mind with contract drafting and review, negotiations, litigation support, discovery, commercial business transactions, and more. 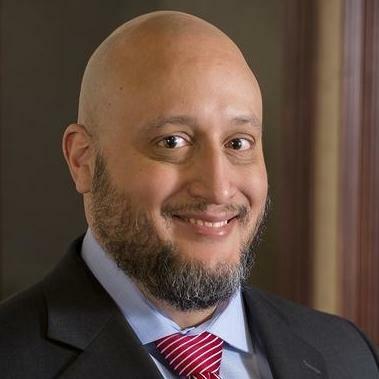 Although the work of the Medina contract attorneys found on UpCounsel often varies they are highly experienced in legal contract activities such as commercial contract negotiations, document review in response to document subpoenas, request for production of documents, legal research, draft legal briefs, along with providing a full range of other contract legal services to businesses of any size. Improve Your Legal ROI with Affordable Contract Attorneys that service Medina, OH. Want to Connect with Top Medina Contract Attorneys & Lawyers?